It says to us that we are seated in heavenly places with Him. 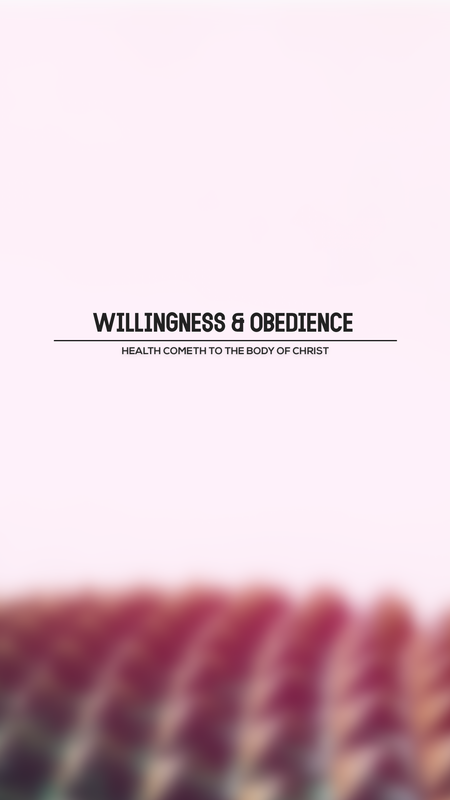 Health is a divine right that belongs to me, and I want to enjoy my divine right by knowing that I am seated, crucified, resurrected, but I am ascended and seated in heavenly places with Christ Jesus because I am a Christian. Christ is in me and I am in Christ. I’m with Him and He’s with me. So, I rebuke any sickness or disease on your body, and you have the power, but It’s not the power that.s going to set you free. The Truth is that God gave you a disease free body. The kingdom of darkness and disease are the same kingdom and you are not apart of that kingdom. The Kingdom of God is within you, and you are in the Kingdom of God. 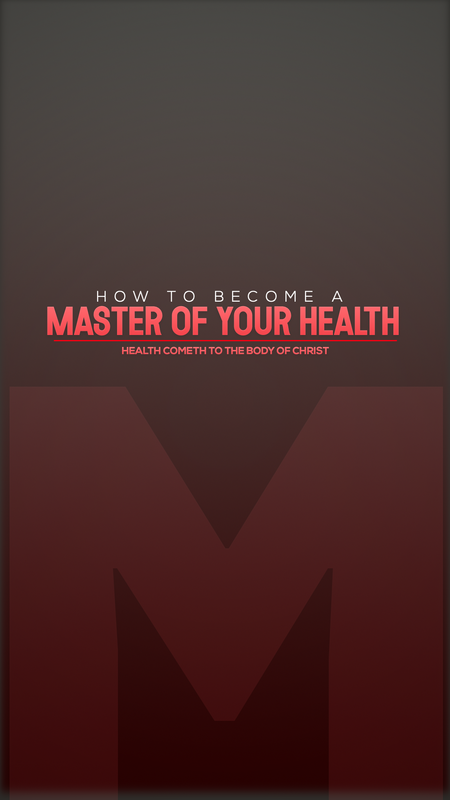 The Kingdom of God is a Kingdom of Health. 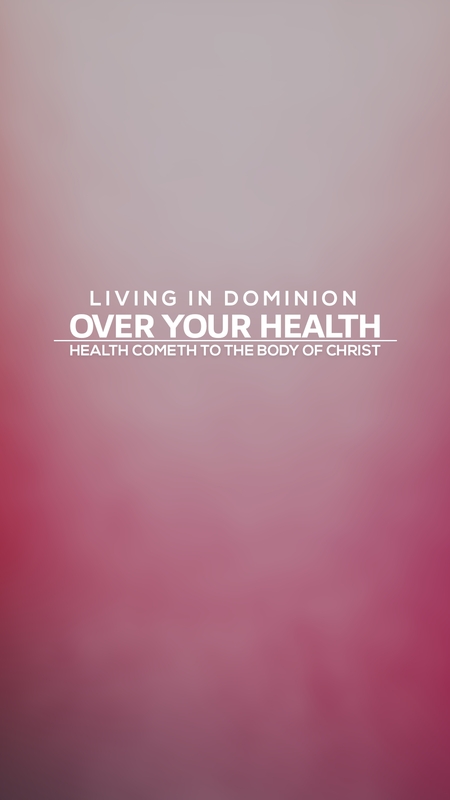 Apostle, I Receive and Acknowledge that I Am A Part Kingdom Health. I Have A Right To Divine Health. I Will To Follow Apostle ‘s To Obtain and live this lifestyle of health.